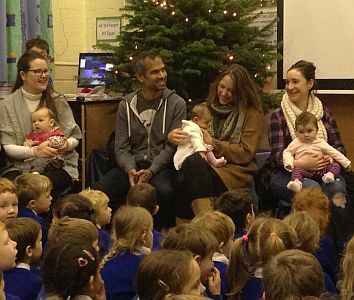 Once again, we were delighted to welcome nine babies into our school community at our annual Baby Assembly on Monday 30th November. 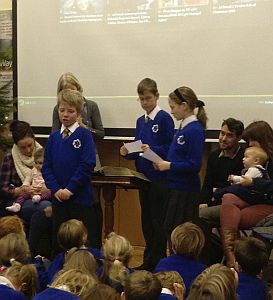 It was wonderful to watch excited siblings as they presented their babies to us. This celebration marked the start of Advent and reminded us of the birth of the baby Jesus, God’s gift to mankind.